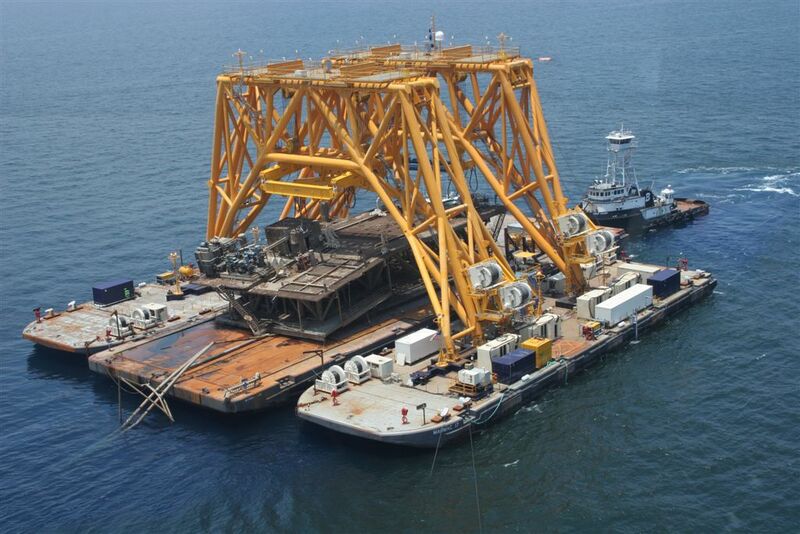 After Hurricane Ivan, Global was contracted to provide dive support to an ongoing rig removal project in the Gulf of Mexico. We installed SAT II, a portable saturation dive system aboard the CMC 450-10. The barge was equipped with a four-point mooring system and a moon pool from which diving activities were carried out. Unique to this project was the development of innovative tooling and techniques required for the “downhole” work required in the plugging and abandonment of numerous wells. 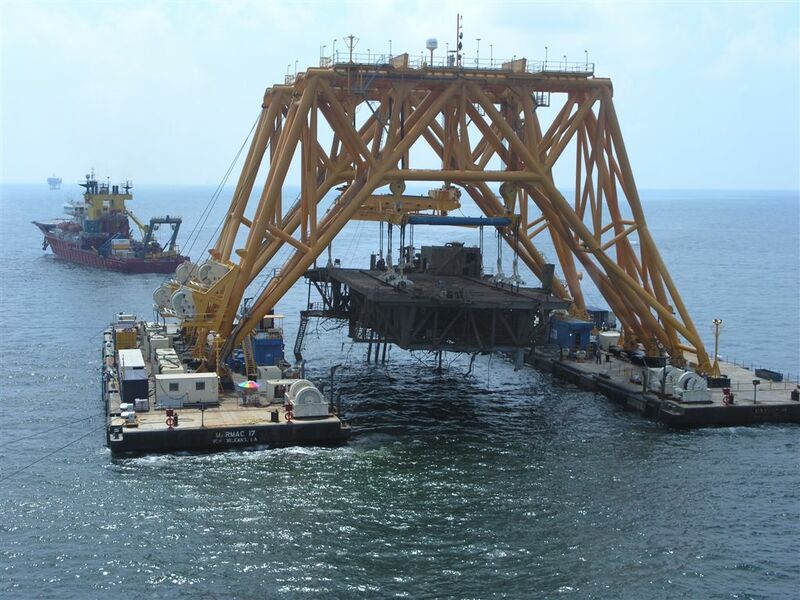 We provided support for the various underwater activities involved in this project. The project included installing wellheads and assisting with P&A operations for 56 wells. Both underwater BOPs and surface risers were utilized.